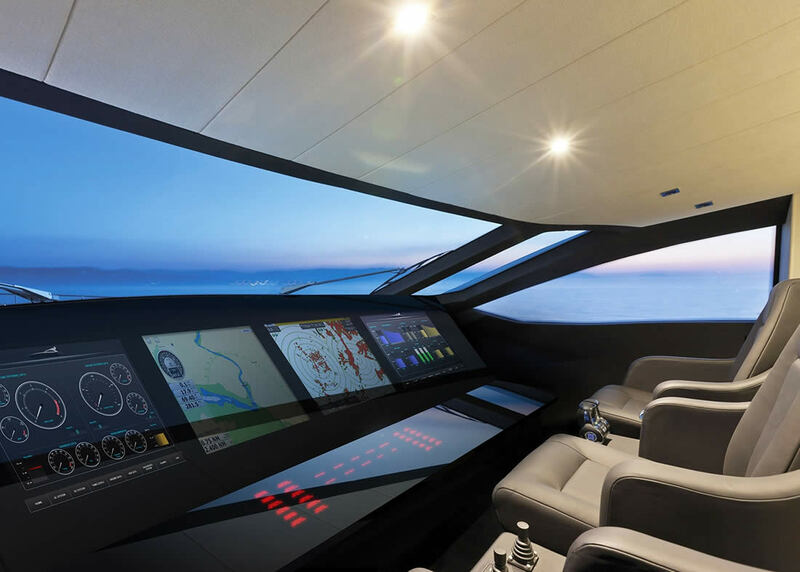 Using the latest navigation and communication technology in the market, we can offer you the best solutions for your partial or full yacht refit. Improve your communications and remote access so you can stay connected wherever you are. 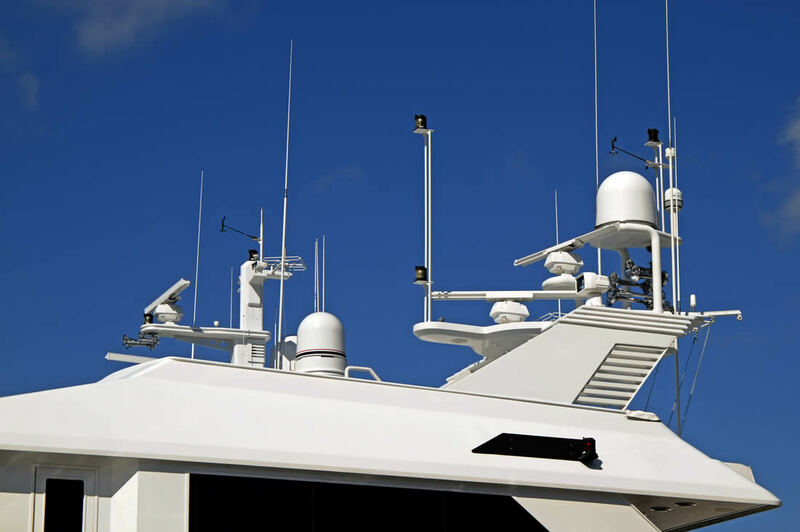 Enjoy peace of mind, keep your boat safe and control all your valuable data systems using our advanced monitoring software, security cameras and alarm systems. 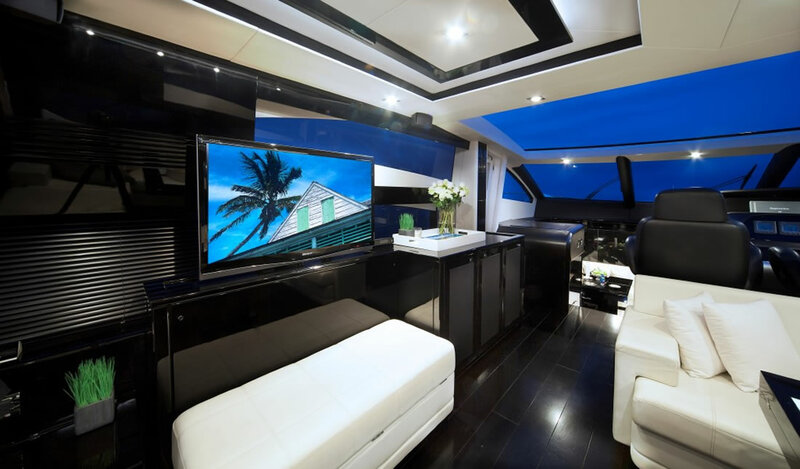 We offer state-of-the-art audio-visual systems tailored to suit your individual requirements, providing you with full remote control from your mobile device. 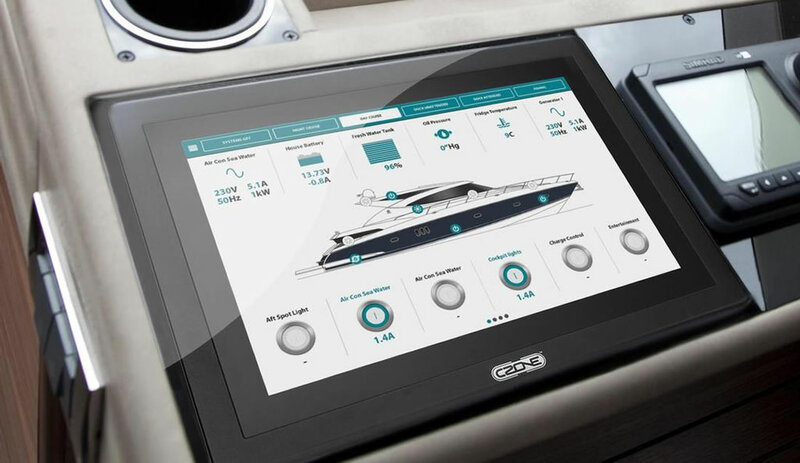 Energy management is a crucial aspect of the functionality of all yachts. We can offer you the most cost-effective, eco-friendly energy solutions with a thorough analysis of your electrical installations and consumption requirements. 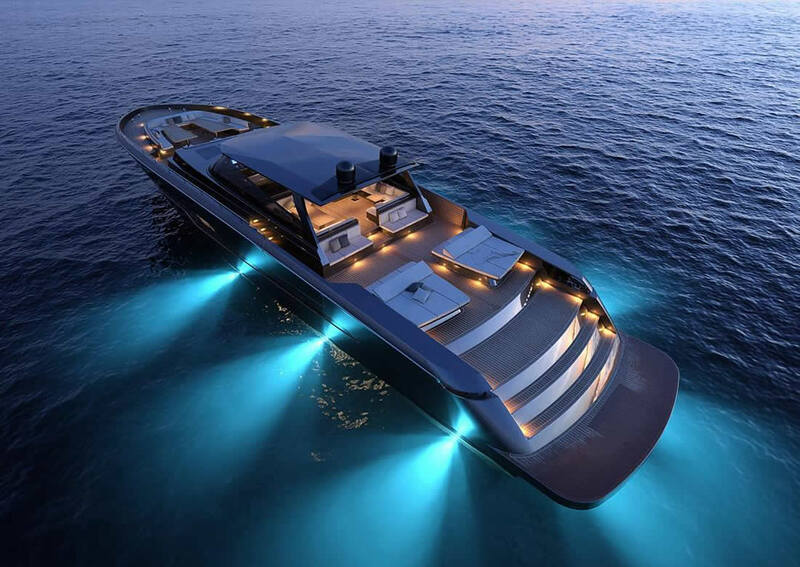 Our technical department will work closely with you to find a solution to suit your lighting design requirements. We offer GMDSS radio surveys on behalf of different classification societies including Registro Italiano Navale (RINA), American Bureau Shipping (ABS), Bureau Veritas (BV), Det Norske Veritas GL (DNV-GL), International Register of Shipping (IRS), Lloyd’s Register (LR), Nippon Kaiji Kiokai (NKK), and for different flags such as the Cayman Islands, Malta, the Isle of Man and the Marshall Islands. Safety equipment: BNWAS, SSAS, LRIT, AIS, EPIRB, SART, Thermal and Night Vision Cameras.